This page is dedicated to covering the different aspects of the physical exam. 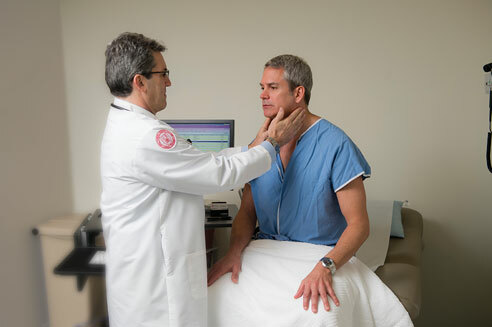 The physical examination of patients is a very important step in one’s clinical workup. The linked pages below are dedicated to explaining how to properly perform different components of the exam. WHAT ARE THE PHYSICAL EXAM COMPONENTS?